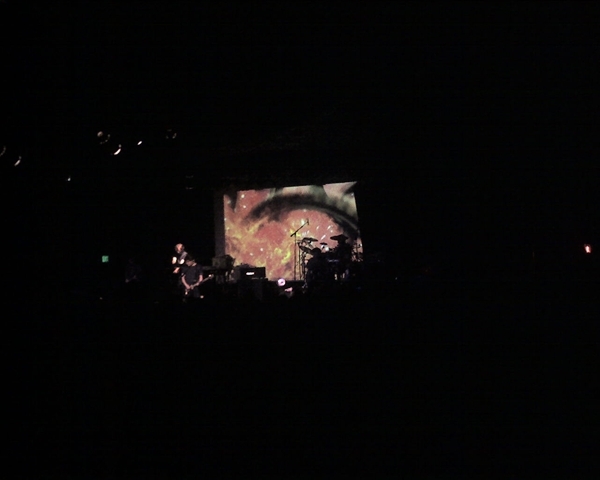 I went to see Porcupine Tree at the Showbox last Tuesday with my brother and our two friends Steve and Monica. 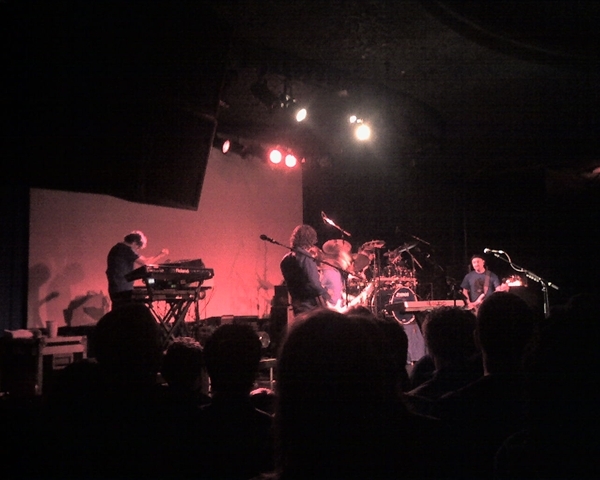 If you haven't heard about Porcupine Tree, they're a band from the UK that is starting to get bigger in the US. They're touring to support their new album Fear of a Blank Planet. 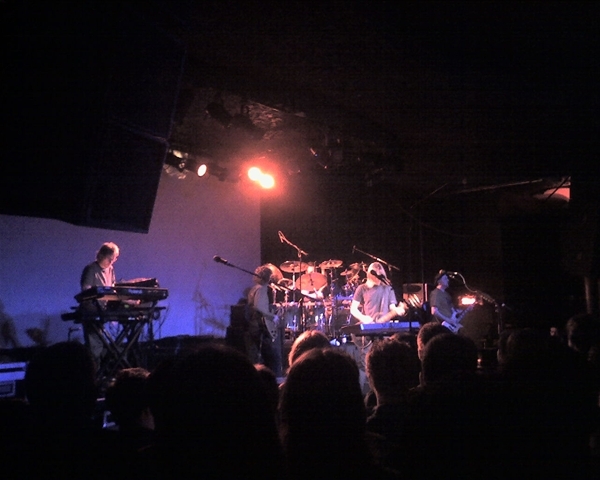 They fit into the Progressive Rock category of music--but like a lot of bands in this category, they use a lot of different styles in their songs. The drummer, Gavin Harrison, plays with a musicality that's really a pleasure to listen to. His style blends the influences of Neil Peart (Rush), Mike Portnoy (Dream Theater), Scott Rockenfield (Queensryche), Nick Mason (Pink Floyd), Tim Alexander (Primus), and many others. But, most importantly, his drum parts fit the music. For part of the concert, Erik and I stood near the front of the sold-out Showbox (about 1000 people). This was an all-ages show, so that meant we had several teenagers around us who would start to mosh during the heavier music. They always stopped just short of Erik, who is a bit of a giant and used to play football. We both laughed. John Wesley, who is a solo artist and tours with Porcupine Tree as guitarist and backup singer, was also a pleasure to watch. His solos are tasteful, and his playing always fit perfectly into the music. The opening band was called 3, and they also had an interesting sound: progressive, latin, rock, with a lot of other stuff thrown in. The crowd was definitely with them. One interesting note was that Alan White, the drummer for Yes, attended this show, too. He walked in before the opening band and headed to the back. A few friends of mine went back to talk to him and said he was a nice guy. 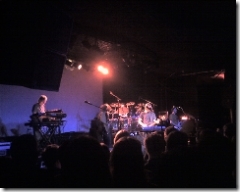 It was fitting that Alan, one of the greatest progressive rock drummers, showed up for Porcupine Tree.